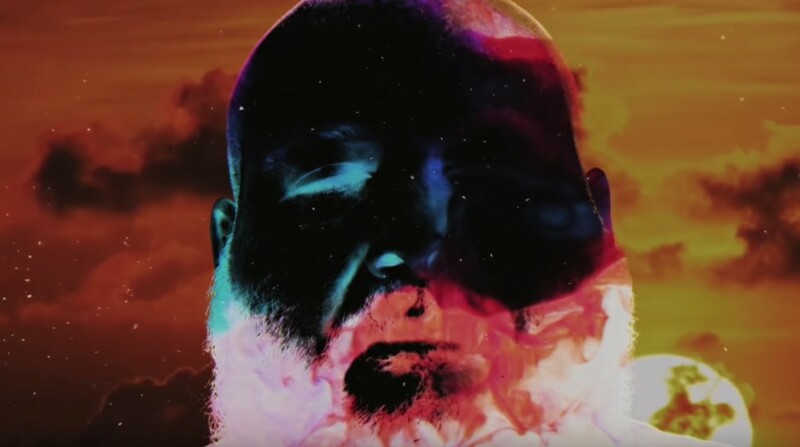 Newly independent and ready to take on the world with his new album, White Bronco, Action Bronson is a hot topic at the moment, recently dropping off the album’s lead single and title track. Today, he’s here to punctuate this momentum with a complementary visual offering for the song, taking to a trippy approach to illustrate the jazz-inspired melodies and deeply soulful deliveries. Full of ever-changing colors and mesmerizing imagery, this video seems to place a direct focus on the ability of “White Bronco” to transport listeners into an entirely new world. Per usual, Bronson communicates captivating personality through the eyes of the song’s graceful presence, and the visual companion arrives just in time to magnify this impact. White Bronco is about to be a standout project of 2018, so get ready by clicking play on the brand new set of visuals from Queens’ own at the link below!